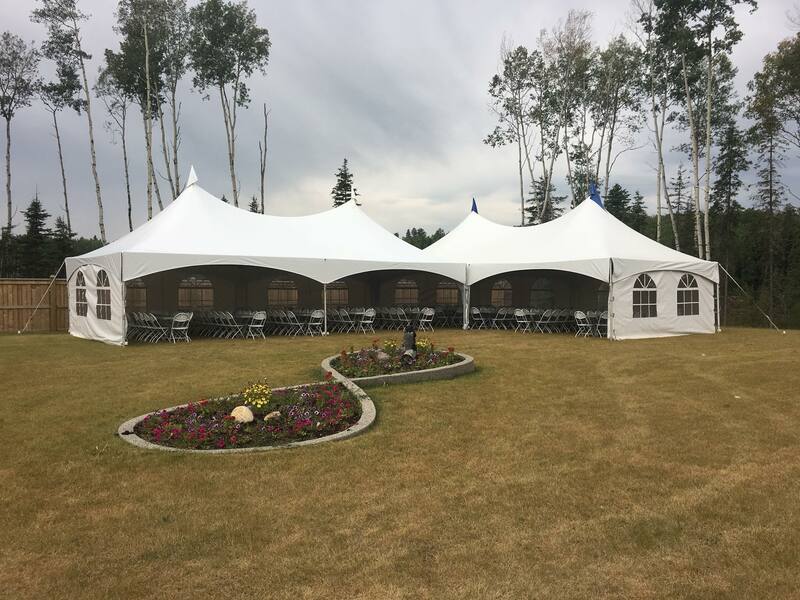 On behalf of the Fort McMurray Community Christmas Day Dinner Committee, a huge thank you to the entire Birchwood Rentals team for contributing to the success of the 2016 dinner.The staff professionalism and equipment quality both exceeded our expectations.From the pre planning phase right thru to post event clean up, your team seamlessly integrated with all other providers and activity. 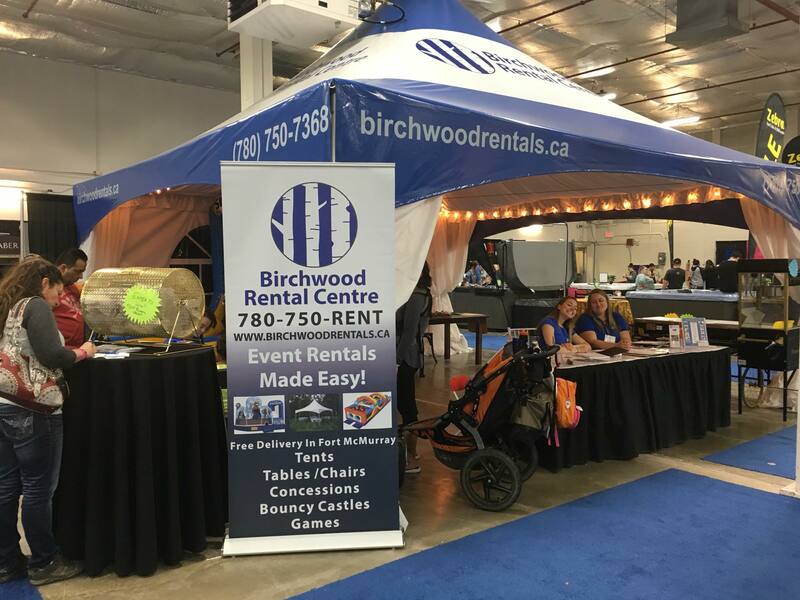 We appreciate your time and effort for going above and beyond , including sharing your ideas and expertise all aspects of or event.God Bless and best wishes to the entire Birchwood Rentals team in 2017! Just a quick note of thank you for the wonderful set up by your team for the Craze 2014. It was a pleasure working with you once again, and we could not have been more pleased with the new additions and total professionalism of your team. Many thanks and all the best in 2015. 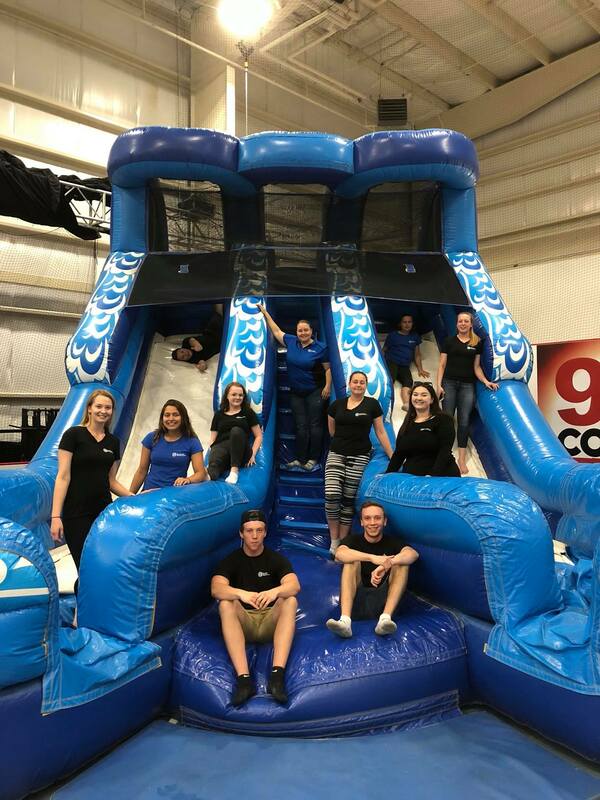 Thank you for helping make our birthday party extra fun with your bouncy monster truck. Both the monster truck and BIG boxing gloves were definitely a hit! In addition to all the fun the kids had, I would like to take this time to thank you for the absolutely wonderful service you and your family have provided. From the first email which you promptly responded to, to our many phone calls regarding postponing/rebooking you remained helpful, patient and understanding. Therefore, making it less stressful and easier on us. 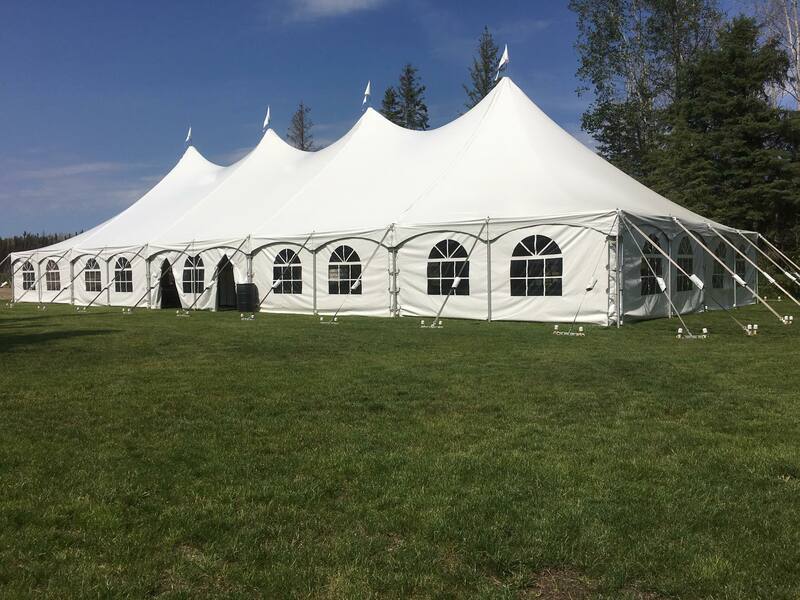 Set up of the bouncy was completed in a professional timely yet very friendly manner. Taking time to talk to the birthday boy made him feel like the special birthday boy his was! It is so nice to have such a great family service in our city! I will most definitely recommend your outstanding service and business. Had an absolutely wonderful party at the Syncrude Sport and Wellness centre yesterday. Everything was ready for us when we got there, the kids loved the bouncy house and baseball set up. Thanks again for making my son's birthday so special! Birchwood Rentals is one of the BEST companies I have ever worked with. Great customer service, responsive and readily available to help. Thank you Birchwood Rentals. Renting made easy. 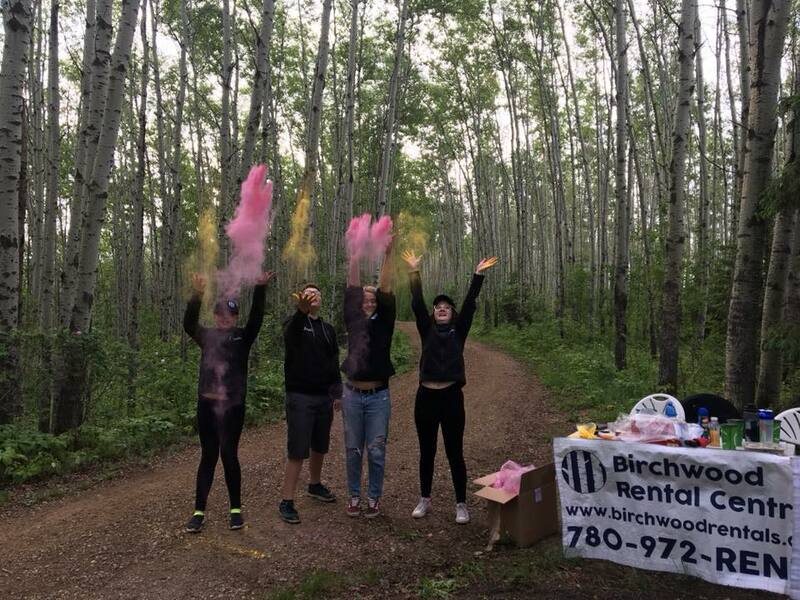 Let Birchwood Rentals help you!